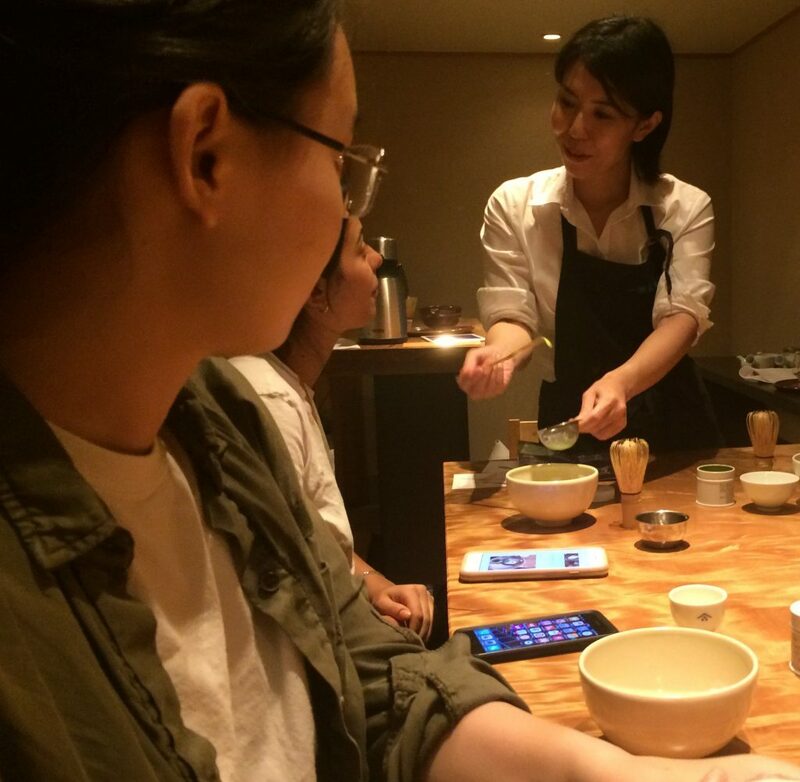 During the July session of Sustainable Systems LS, we attended the New York branch of the 300-year-old tea shop, Ippodo, for a custom-designed workshop. Our visit to Ippodo was framed by the 10 Long Life Design Criteria, which we worked with throughout the term. 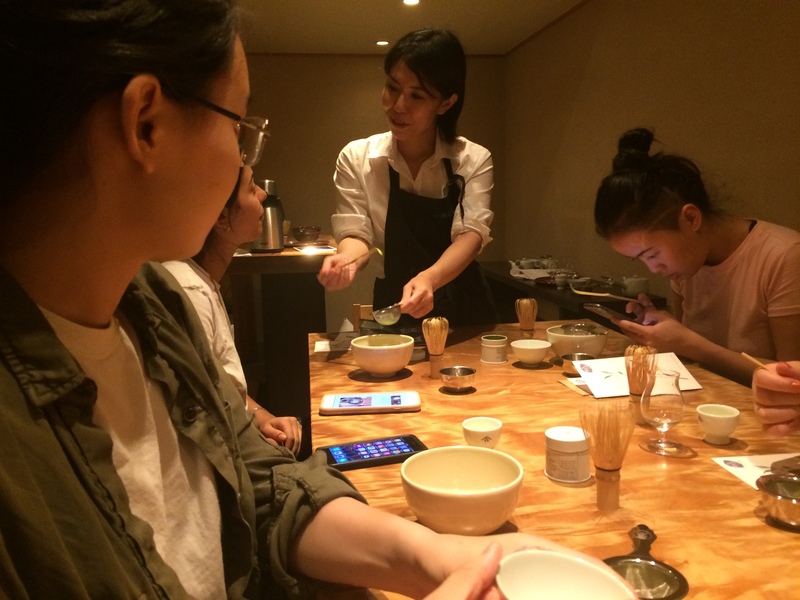 We were hosted by Tomoko Honda, Ippodo New York employee and tea master. Students learned about the history of the company, the many changes and innovations that have enabled this company to endure for 300 years. The challenges of maintaining a healthy and stable tea supply — and remaining relevant in a global tea market over the centuries — were also discussed. 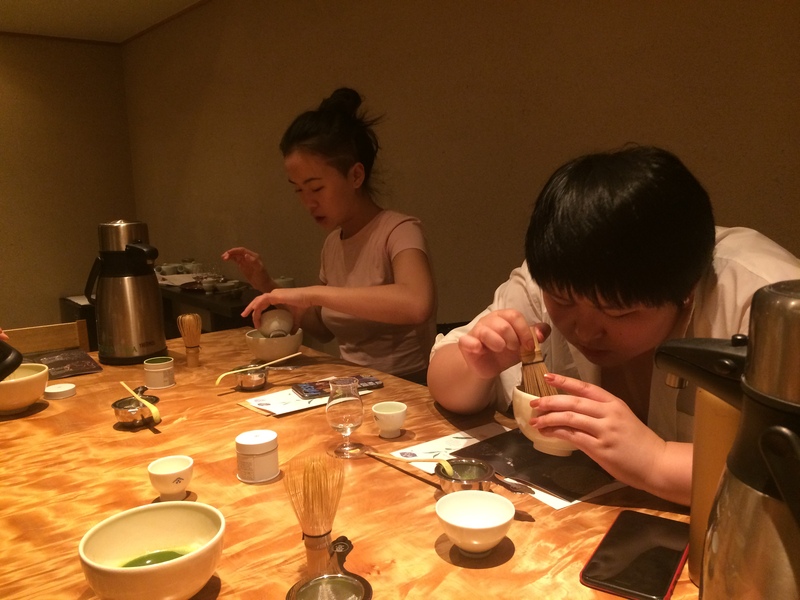 Students were served three kinds of tea and taught how to whisk their own matcha, Ippodo’s oldest tea. 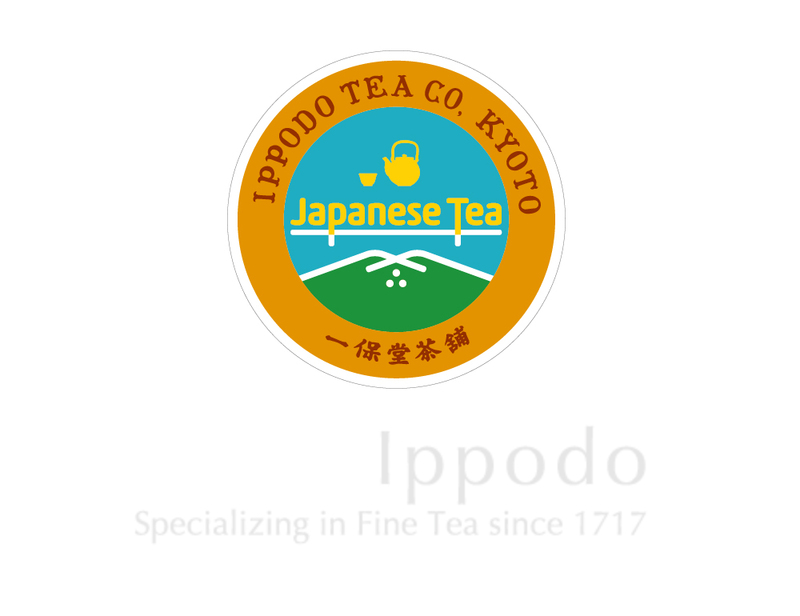 Learn about the history of Ippodo tea and how the company has changed over time. What do you think it takes to maintain a company over 300 years? What kinds of systems does 300 years of producing tea rely upon? What kinds of people and employees? What kinds of relationships with customers? What kind of designs might be needed? How do you think a company can maintain consistency — and adapt to change over centuries?